There are over 3000 registered non-profit organizations in our community that impact every facet of life in Mobile and Baldwin Counties, from healthcare to the environment to education to the arts. 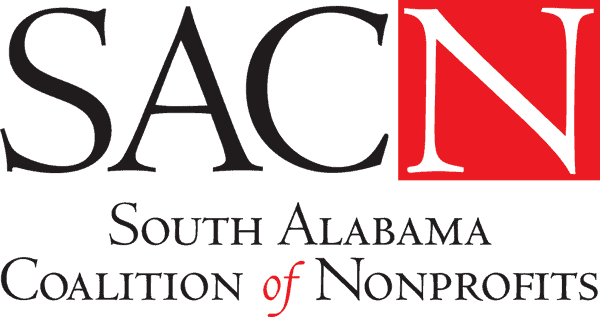 The Social Services Committee has joined forces with The South Alabama Coalition of Non-Profits to provide support, networking and professional development opportunities to our large non-profit community. We meet on the first Wednesday of the month. Please join us!